Achieving the performance of power injection for short- and long-term peripheral access therapies up to 5 mL/sec. 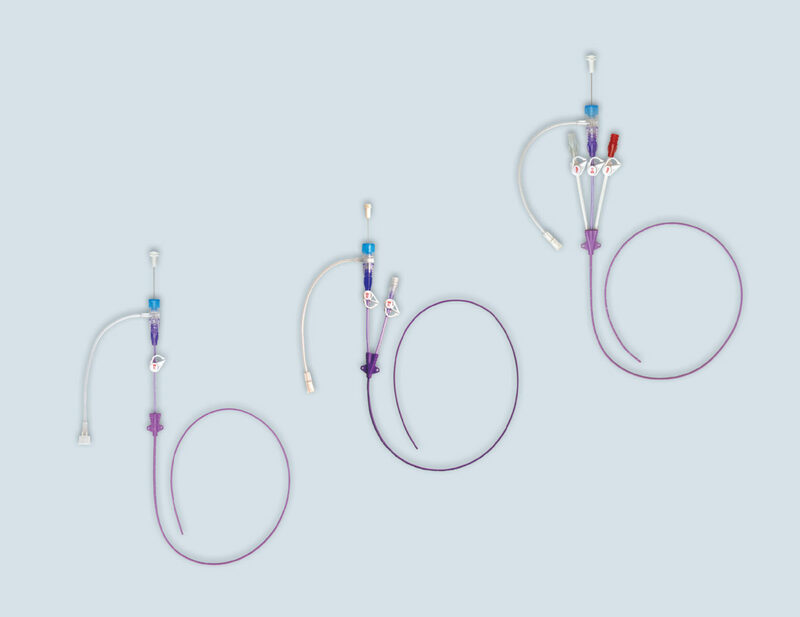 The primePICC® combines power injection and standard PICC therapies into one proficient catheter. User-friendly ID tags are well defined to meet the diverse needs of clinicians and support the operator to check for catheter patency for optimal patient care. The primePICC catheter is indicated for short- or long-term peripheral access to the central venous system for infusion, intravenous therapy, and blood sampling. The primePICC catheter is also indicated for the power injection of contrast media. Each PICC catheter has a maximum recommended infusion rating of 5 ml/sec. The maximum pressure or pounds per square inch (psi) of the power injector utilized should not exceed 300 psi.